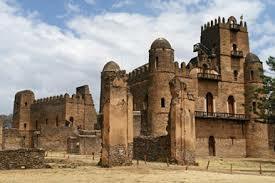 All visitors need visas to visit Ethiopia. Visas are obtained from Ethiopian Embassies in the visitor’s country. Mostly tourist visas are single entry and only valid for a month. If tourists want to spend more than a month in Ethiopia, they may ask Ethiopian Main Department for Immigration and Nationality Affairs. 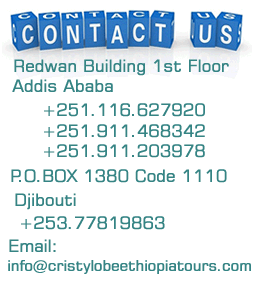 Tourist visa is also available upon arrival at Addis Ababa International Air Port. But only for those of the countries which are allowed to do so. Information can be provided by Ethiopian Embassies abroad. Travel Insurance is the most essential part during the trip. During trekking time, climbing to the steeped mountains to visit monasteries and churches, in case of theft, losing luggage because of delay of Airplane, charter flight in case of emergency and some unexpected situations you need travel insurance from your country. Our company recommends traveling with travel insurance. It is possible to exchange money both in cash and travelers cheques to local currency in Ethiopia. Except in off road areas, there are banks in the sightseeing places. We recommend taking cash for trip out of Addis Ababa. Ethiopian currency is birr. It is divided into 100 cents in 1, 5, 10, 50-cent coins, and 1, 5, 10, 50, and 100-birr notes. Ethiopia has well-organized communication service. There are parcel post and courier services, telephone, fax, e-mail and internet access. Except off tracks and small villages you find all these services. In Addis Ababa and historic route in Northern Ethiopia, souvenir shops are easily available. Remember that antiques are not allowed to buy. If you buy by chance very old materials, you had better ask for permission at the National Museum of Ethiopia in Addis Ababa. You are recommended to take receipts for any souvenirs you buy. There are circulation of magazines, news-papers, and books everywhere in Ethiopia except off roads. You get books on the history, culture and nature of Ethiopia at the airport, hotels, souvenir shops, and bookshops in the cities and towns. 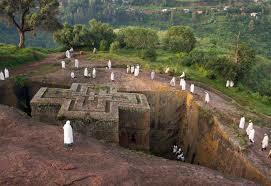 Guidebooks like Lonely Planet, the Bradt Travel Guide, and Spectrum Guide have good information on Ethiopia. Other books like the Sign and Seal, Antiquates of North Ethiopia, Touching Ethiopia, African Zion, Historic Images of Ethiopia, Birds of Eastern Africa are nice to have glimpse of Ethiopia. 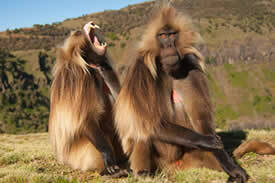 Photographing is not restricting in Ethiopia. 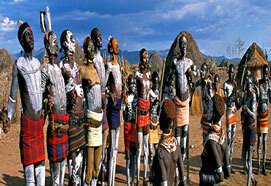 In tribe areas in the South, South West, North East of Ethiopia the people charge for photo. Usually it is two Ethiopian birr for one photo. In the historic route, you are expected to pay for video. For special filming, you need to take permission from Ministry of Information Mass Media Communication Department with payment of necessary fees. Hotels – In Addis Ababa, the capital city, there are the best standard hotels including the luxury hotel, Sheraton Addis. One can also find midrange, budget and shoestring hotels. Out of Addis Ababa, there are also standard tourist and economic hotels. Tents – Tents are provided with good facilities in the National parks and tribe areas where there are no lodges or hotels. Flight – Ethiopian Airlines, the most favored Airline, provides effectively both International and Domestic services. The two private Airlines, Abyssinia flight service and Air Ethiopia provides charter service in the country. 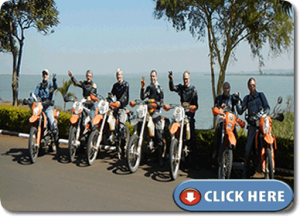 Surface – it is the wise way to use the surface transport to appreciate the most stupendous landscape and countryside of Ethiopia. We provide for group travelers buses with good conditions and for small number travelers Toyota Land Cruisers up to four seats.